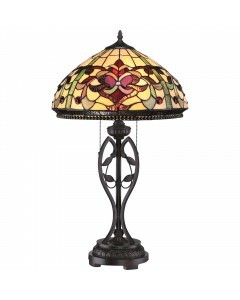 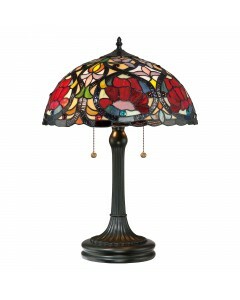 This Quoizel Tiffany, Larissa 2 light table lamp is beautiful in its design and features a handcraft.. 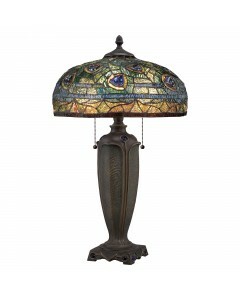 This Quoizel Tiffany, Lynch 2 light table lamp has deep blue glass jewels amongst the peacock green .. 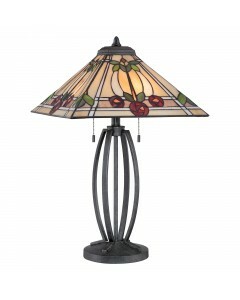 This Quoizel Tiffany, Ruby 2 light table lamp features the classic Charles Rennie Mackintosh rose mo.. 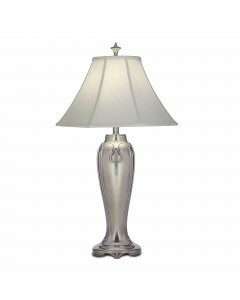 This Quoizel Tiffany Stephen 2 light table lamp is hand-crafted and illuminates your home with warm .. 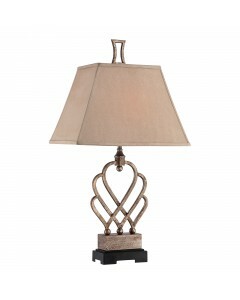 This Triheart Buffet Lamp is finished in Antique Brass and has a black base. 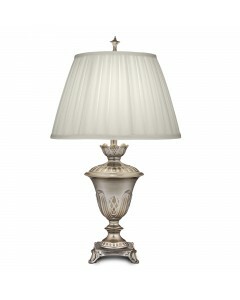 It includes a Tan recta.. 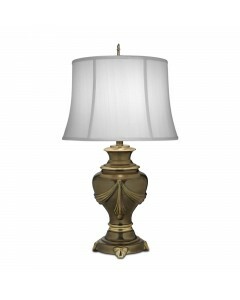 This Triheart Table Lamp is finished in Antique Brass and has a black base. 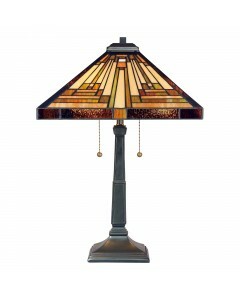 It includes a Tan rectan.. 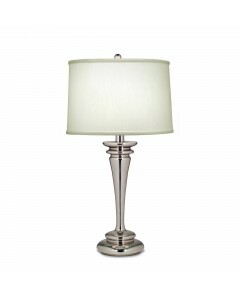 This Boston zinc cast table lamp is in a Milano Silver finish and includes an Ivory Shadow Box Pleat..
Stiffel Brooklyn Table Lamp This Brooklyn 1 light table lamp has a zinc cast base in a polished N..
Charleston Table Lamp - Antique Nickel This Charleston zinc cast table lamp is in an Antique Nick.. 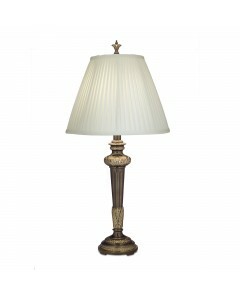 This Chattanooga zinc cast 1 light table lamp is in a Roman Bronze finish and includes an Ivory Shad.. 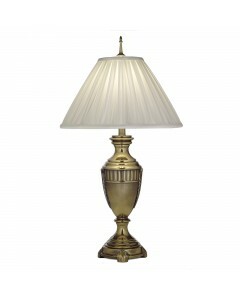 This Cincinnati zinc cast 1 light table lamp is in a Burnished Brass finish and includes an Oyster s.. 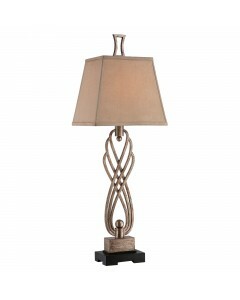 This City Hall zinc cast 1 light table lamp is in a Smoked Umber finish and includes an Off White si.. This Detroit zinc cast 1 light table lamp is in a Roman Bronze finish and includes an Off-White Silk.. This Empire zinc cast 1 light table lamp is in a Roman Bronze finish and includes an Ivory Shadow si..